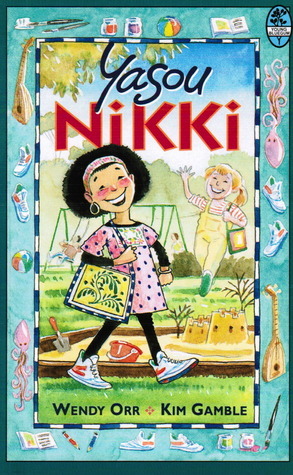 Then Nikoletta became the tourist.She and her family moved to Australia and nothing was familiar anymore… especially not the school. Even her name has been changed. Now her talking sounds like chit-chit-chatter and she’s afraid everyone will make fun of her. Will she ever feel at home in this strange place? Meeting Jacqueline may change everything for Nikki.